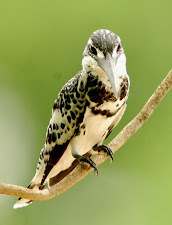 Ioras have a pointed and notched beak with a culmen that is straight. The Common Iora is sexually dimorphic, males in the breeding season have a black cap and back adding to a black wing and tail at all seasons. 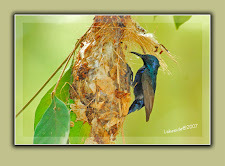 Females have greenish wings and an olive tail. 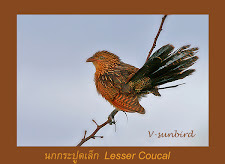 The undersides of both are yellow and the two white bars on the wings of the male are particularly prominent in their breeding plumage. The males in breeding plumage have a very variable distribution of the black on the upperparts and can be confused with Marshall's Iora, however, the latter always has white tips to the tail. 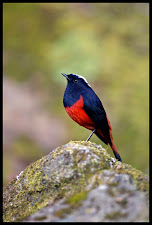 The nominate subspecies is found along the Himalayas and males of this population are very similar to females or have only a small amount of black on the crown. 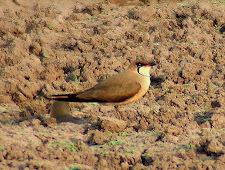 In northwestern India,septentrionalis is brighter yellow than others and in the northern plains of India humei males in breeding plumage have a black cap and olive on the upper mantle. 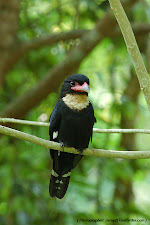 In southwestern India and Sri Lanka multicolor has the breeding males with a jet black cap and mantle. The forms in the rest of southern India are intermediate between multicolor and humei with more grey-green on the rump (formerly considered as deignani but now used for the Burmese population). 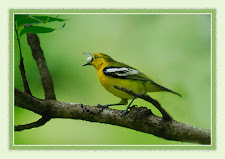 Call of Common Iora (help·info) Ioras forage in trees in small groups, gleaning among the branches for insects. They sometimes join mixed species feeding flocks. 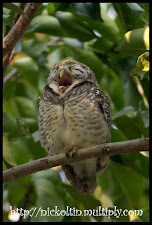 The call is a mixture of churrs, chattering and whistles, and the song is a trilled wheeeee-tee. 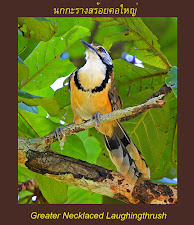 They may sometimes imitate the calls of other birds such as drongos. 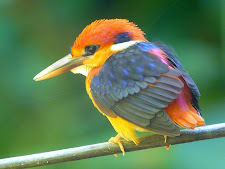 A. t. multicolor- Male in Hyderabad, India. 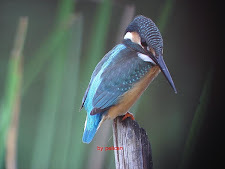 During the breeding season, mainly after the monsoons, the male performs an acrobatic courtship display, darting up into the air fluffing up all his feathers, especially those on the pale green rump, then spiralling down to the original perch. Once he lands, he spreads his tail and droops his wings. Two to four greenish white eggs are laid in a small and compact cup-shaped nest made out of grass and bound with cobwebs and placed in the fork of a tree. 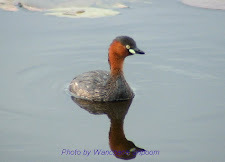 Both male and female incubate and eggs hatch after about 14 days. 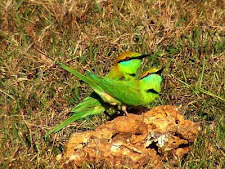 Nests predators include snakes, lizards, crow-pheasant and crows.Nests may also be brood-parasitized by the Banded Bay Cuckoo. 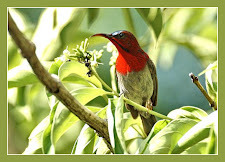 A. t. multicolor- Male calling in Hyderabad, India. 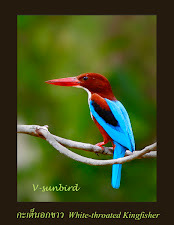 A. t. multicolor- Male inHyderabad, India. 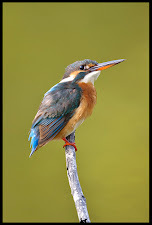 A. t. multicolor- Female inHyderabad, India. 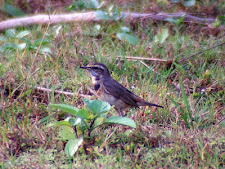 A. t. multicolor- Female inNarsapur, Medak district,India. 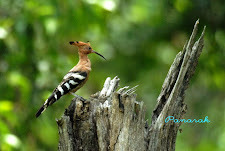 A. t. multicolor- Male calling in Shamirpet,Rangareddy district,Andhra Pradesh, India.